Are you finding that there are increasingly more ways to interact with your customers through Social Media channels – but you just don’t have the time to use them all? 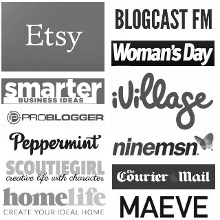 While I firmly believe you should ‘own’ your business name on all the possible types of social media, you will only find time to be truly effective on one or two at a time (especially if you’re a solopreneur). You can take one piece of content across multi-platforms – but you’ll probably find that you won’t be able to be active and engaged on all of them. And that is OKAY. 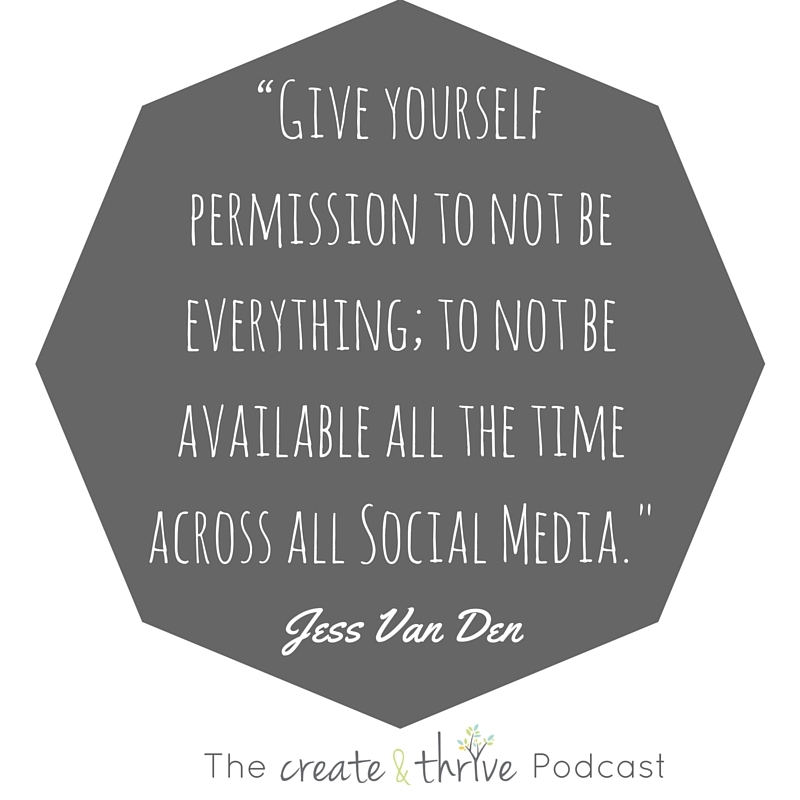 You need to give yourself permission to not be everywhere; to not be available across all Social Media at all times. So, with that undersanding, I ask you: are you focussing of the right social media? And are you using them strategically? Claim your business name on all social media so nobody else can do it and you own it. Chances are you’re not going to be able to be interactive and active on all those social media. The rest can either be linked or just sit there until you find time or want to switch platforms. You can never keep up with absolutely everything. You might not be active but try to have the same branding. Update your links and bio plus your avatar so that everything looks the same and professional across the platforms. Focus on one or two of your core Social Media and see what you enjoy and what you find easy to do. What do your customer resonate with? When you find them, that’s where you should be putting your effort. Don’t spread yourself too thin. Instead, grow followers on one platform and focus your attention to find traction. Set yourself goals with your time on Social Media. Make goals that are ‘smart’ (specific, measurable, relevant, achievable and time bound). Make stretch goals that are just a little bit beyond what you think is reasonably achievable. Set yourself a schedule with specific goals for each day. Do Social Media in ‘dead time’ like when you’re waiting in line or sitting on the bus. Make sure you’re posting when you think your customers will be looking. Stick to your schedule by putting an alarm on your phone through your calendar. APP: Cal (syncs with Google Calendar). If you thrive on spontaneity, make a selection or niches of topics which you choose from when you post. Sit down once a week and plan out your Social Strategy out for the following week. Now all you have to do is stick to it and commit to it. Marketing is a constant experiment. You will never have it all figured out and there will always be new challenges and things to try. By setting goals, you will stop yourself falling into a huge trap of just wasting time on Social Media.